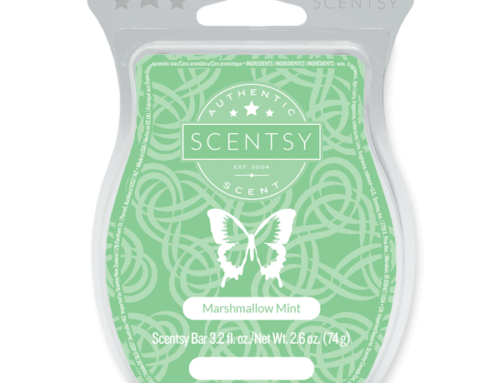 Silver Frost Scentsy Warmer: A glorious addition to our new Scentsy Lampshade Collection, Silver Frost Warmer captures the elegance of snowflakes on a silvery glass vase. With a flick of the switch, the delicate flakes cast a radiant glow with plays of shadow and light. 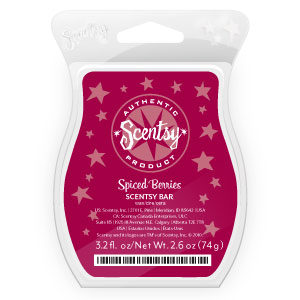 Spiced Berries Scentsy Bar: Frankincense and myrrh waft beneath decadent berries to create a timeless scent.